Ok lacquerheads, the beeyotch is back!! *le sigh* That was the biggest un-scheduled un-Kellie-planned pause of my blogging life and me-no-likey. In case you missed the drams, up until about four hours ago, all my photos hosted on Photobucket were missing in action :( They had a server malfunction that lasted almost 48 hours (forEVER in internet time) and it was driving me nutso. But now all my images are back woohoo! And I'll be checking back into hosting on Picasa (Blogger's main host) like I used to. In case you're wondering, I was not savvy on how to host high resolution photos on Blogger's system until today, and I want only the best for my precious readers of course! I figured I'd come back in style with a doozy of a polish, and so I shall. 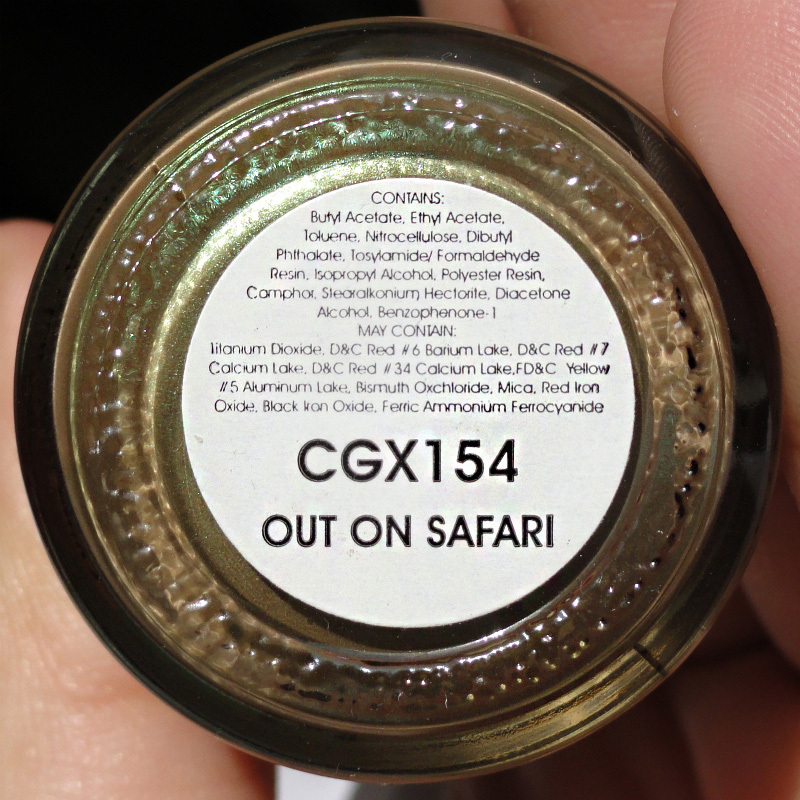 This is the one, the only, Out on Safari by China Glaze. Oh yes, you read that correctly. This baby is one hard to find vintage lacquer that any collector would break a nail to get her hands on. I was lucky enough to score this in a swap with my lovely friend Faerieberry (thank you my love) after lusting after it for many moons. Aaaaww :) It's good to be back. 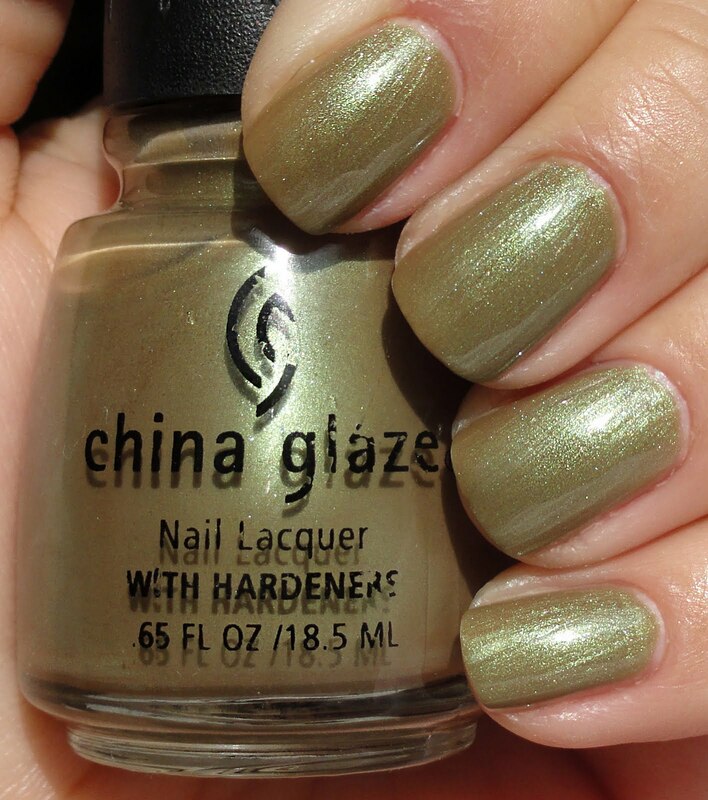 I should have the new Zoya and Color Club collections posted sooner rather than later. Thanks for sticking around luvas!